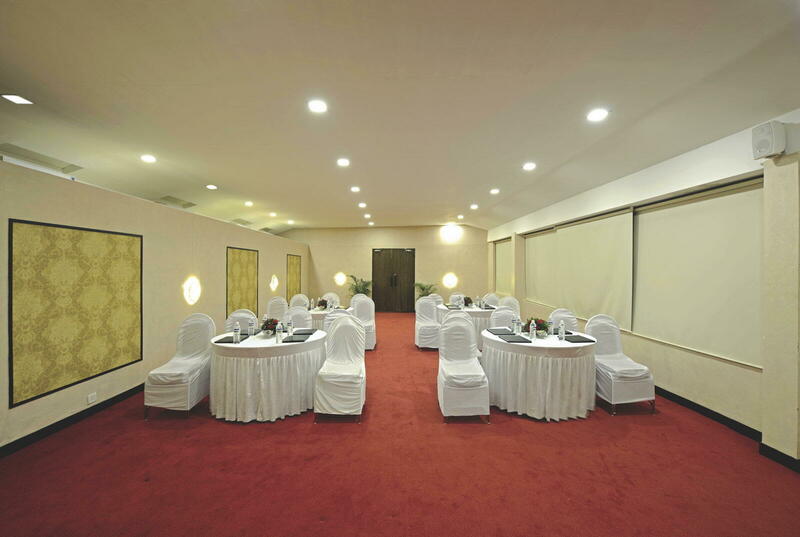 U Tropicana Alibaug makes all the facilities available to the client to plan the best conference, meeting and event. Be it an outdoor offsite or corporate affair, our meeting and banqueting facilities offer state of the art equipment combined with a superb selection of menus to choose from plus attentive service guaranteeing your event is the most memorable one. 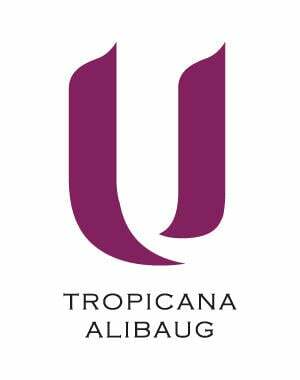 U Tropicana Alibaug’s event coordinators can take care of your exact requirements.